In Hinduism it is believed that Career is the identity of every individuals. Since, the basis of Hinduism is karma. To undertake one’s Karma a native should understand the four pillars in Hinduism. In Hindu religion, the principals are based on four pillars. These four principals are Dharma, which is Duty, Artha which is Career, wealth and income, Kaama which is desire and Moksha which is liberation. It is believed that all the four stages lead to completion of a human existence in this world. Therefore, if a native can endure the first three, then the last will be easily achieved by them, which is liberation. However, is that as simple as mentioned? But may not be so as said easily. Thus, a Career choice of an individual is certainly the Artha and Kaama, however how many of us are happy with the same? Since a career choice is not merely to undertake any job or role. It would involve choosing what one is best at! What does the mind and heart of an individual direct them to undertake. Astrology will certainly guide one on their Dharma, Artha, Kaama and then finally to reach your Moksha. However, the executer is always the native who would consult a learnt and expert astrologer. 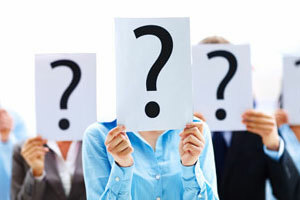 However, the question remains very common, whom should the native consult? In such a situation, readers of this article can be rest assured that you have reached the correct destination. Readers can Seek answers of Career astrology by date of birth and Kundali analysis. For this, readers can consult our esteemed Chairman “Sri-Arun Bansal Ji”. 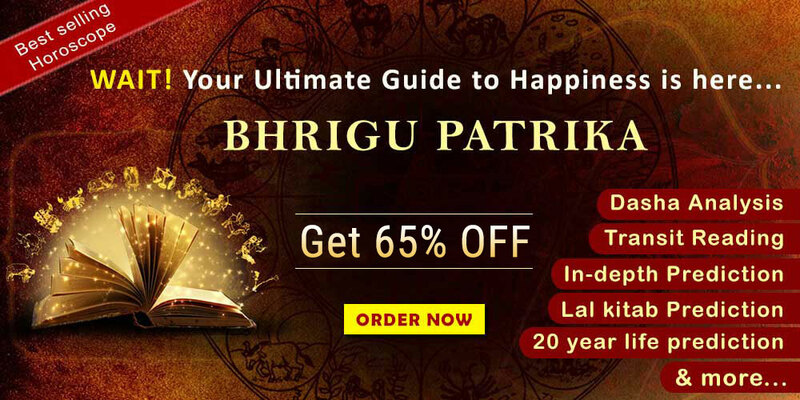 Sri Arun K. Bansal is a hot favourite of those who seek consultancy in astrology & Vastu as he has gained limitless clout by way of his uncanny predictions, interpretations & research work. Therefore, he is considered to be the Best Astrologer in Delhi. His disarming simplicity endears him to all and sundry. Sri Arun K. Bansal, is the Chairman of Future Point. Our Esteemed Chairman is qualified in M.Sc. Physics from Delhi University and further he also did M.Phil. and research in computer science from Jawaharlal Nehru University, Delhi. As a bright student of his time & topped in M.Sc. & M.Phil. From the very beginning he had interest in Occult Science. After his studies, he started his career in computer astrology & developed the first ever program on Astrology in 1978, when computers were not so popular in our great county, India. Right from his early days, he was fired up by the turns and twists of occultism. His fascination rested in bringing the subject of astrology out in the open from its wraps with the use of computer technology. Therefore, with the perfect blend of technology and Occult science, our esteemed Chairman have been successful in providing detailed and complete analysis of one’s career. What can the seeker expect? The solution can be availed via online horoscope report. This would be detailed and comprehensive. Readers can also avail, one to one or phone consultation from our esteem Chairman Sri Arun Bansal. For availing the same, readers can write to us at mail@futurepointindia.com. The report would analyse the entire horoscope in detailed such as D 1(Natal Chart) 2nd house (income), 6th house (service) 7th house (partnership), 10th house (career in business) and 11th house (fulfilment of desire). There will be analysis of Division chart too, such as Hora (wealth chart) and Dashamsha Chart (for career progress). This is done specifically. 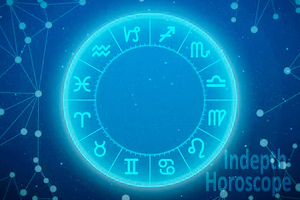 To the extent that, if a horoscope of a native supports Business then A Business astrology analysis is given to the native along with appropriate solutions. Thus, the analysis would be helpful as this would be as per the four pillars of Hinduism, as mentioned above. Thus, the seekers would be benefited from the detailed reporting from our Chairman Sri-Arun Bansal. 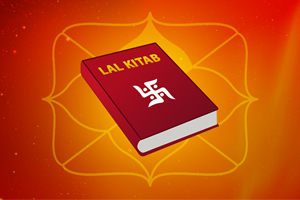 Kundli is the basis of Vedic Astrology and acts as the astrological chart to calculate the future of an individual. The Kudali or Horoscope based on the date of birth is the most accurate way to predict oneâ€™s personality traits and how their future would pan out. But, with evolving technologies, our path to attain the truth has deviated too! Worried about your career prospects? Are you spending countless nights lying awake thinking if you choose the right company or is your labour worth the money that you are earning?! Want to grow in your career? Find the right path & achieve success. There's a myriad of problems in our life, with some ranging from mild ones that have made a home for themselves in the back of our mind, to the ones who have earned the top spot in our list. Why wedding ring worn in the 3rd finger of the left hand? Vikram Samvat 2076 starts from today! Website designed & developed by Future Point Pvt. Ltd.